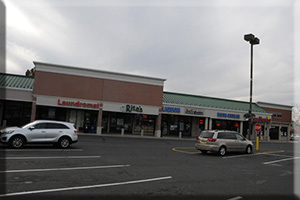 North Brunswick Senior Housing is located at 740 Hermann Road in North Brunswick, NJ. 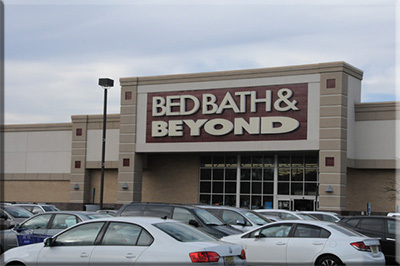 It is conveniently located adjacent to the North Brunswick Municipal Building and Police Department, and is less than two blocks from shopping, the Township Library and the Senior Citizens Center. 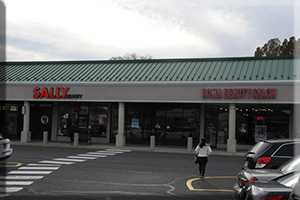 Within a two to three block walk, you will find many shopping options, including four banks, McDonalds and Burger King, a dollar store, a Chinese restaurant, a pizzeria, a fitness center with a pool, a liquor store and much more. And Walmart and Burlington Coat are only a two to three minute car ride away. The building is also located within a seven minute ride to Robert Wood Johnson Hospital and St. Peters Hospital. 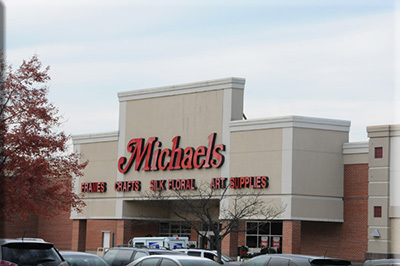 There is a bus stop located right in front of the building to provide access to several other shopping areas, and the Township offers once a week bus service to several grocery stores in close proximity. 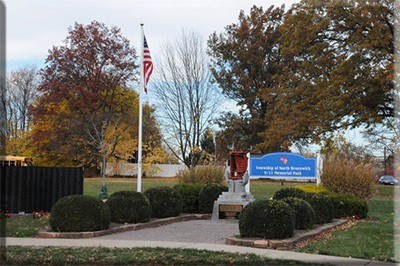 North Brunswick Memorial Park is just across the street. 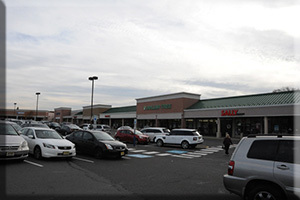 North Brunswick Shopping center – 2 blocks from your apartment – a few of the stores and places to eat.